Branddocs provides all its clients with a support service for any version or installation of DocuSign, available in both English and Spanish. For the Spanish case, we are available Monday to Friday from 7:00 a.m. to 3:00 p.m. CET (UTC +1) both by phone (+34 913 518 558) or by e-mail (contact@brand-docs.com). 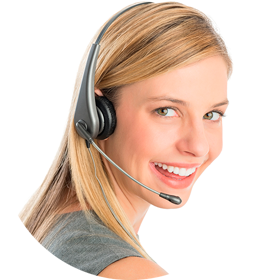 Our consultants will resolve any queries you may have about the functions of the product. Additionally, DocuSign will provide Level 2 and 3 support as needed, providing advanced information about the product (Level 2) or fixing bugs and responding to other subscription services and any malfunctions of the platform should they arise. DocuSign also provides all kinds of technical support and service for issues that cannot be solved at Levels 1 and 2, by means of Branddocs's support technicians. 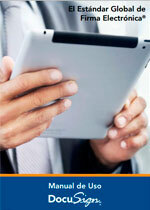 When it comes to completing company and commercial transactions, there is a new way. DocuSign is a fast and secure way to send, sign and manage documents and transactions, on any device, any time and anywhere. From any device, choose a document that needs to be signed. Add the recipients that have to sign, and decide in which order they should do so. Specify the required fields, such as e-mail address or company name. Then place the signature tab and click send. Your recipients will receive an e-mail message asking them to sign. 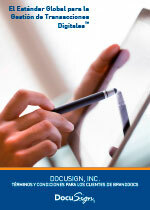 If they are first-time DocuSign users, they will first have to pick their signature style and then sign. Once the document is completed, everyone will be notified and it will be stored electronically in the custody of DocuSign as a trusted third party. Each participant will also receive a copy that they can store as a user. 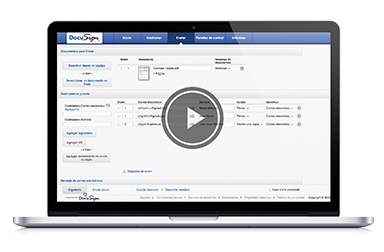 To view the status of the documents or to access stored documents, simply visit the DocuSign home page or log in as a user. And that’s it! A lot of time and money saved, delighted users and documents with a legally binding value securely stored in the custody of the best digital transaction management provider in the world.